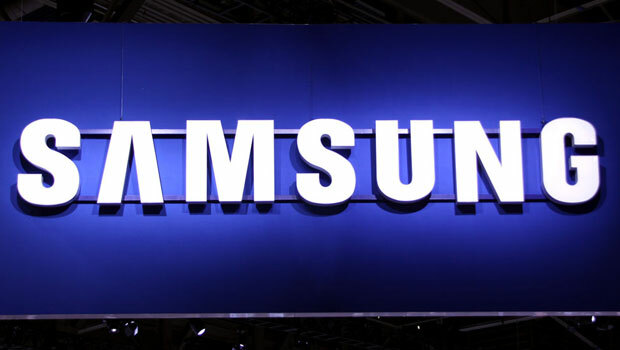 According to reports: Samsung collaborated with Supreme Italia in China at the Galaxy A8s China launch event on December 10th, Samsung Electronics has now decided to terminate this collaboration. We are not sure of the reasons behind Samsung terminating the collaboration with Supreme Italia. But it is reported that the Supreme Italia is a brand that clones Supreme’s red box logo but is actually a copycat hiding under an Italian trademark. Samsung planned to make exclusive products for the brand when the brand was about launching stores in China. In the process, Samsung was called out for working with a fake brand company. This may be the reason Samsung terminated the collaboration with the brand. Definitely, Samsung will want to kill their name and their respect too in the Tech and Mobile Industry.